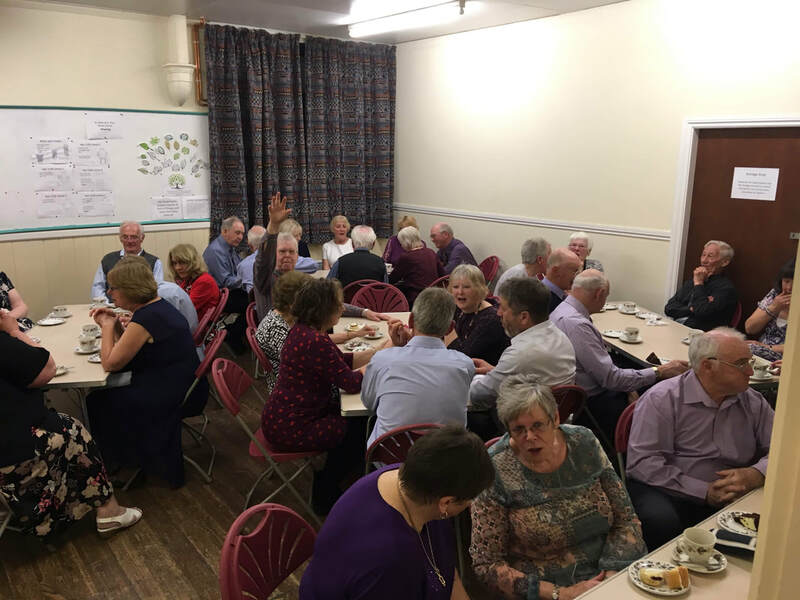 Available both to residents and non-residents of Pickering, the Parish Hall on Hallgarth has two main rooms that can be hired separately or together. The large function room is able to seat seventy at table, whilst the meeting room is able to seat about thirty. A kitchen is available with a range of catering facilities. N.B. The hall has a music licence, some of the cost of which is passed on to users at £1.00 per music use. The Hall is available for use from 8:00 a.m. to 10:00 p.m. The Parish Hall is in constant use by local groups, including Fitness Club, Kung Fu, Guides, Brownies, Rainbows, Disco, Salsa and Scottish Dancing, and the Church’s Sunday Fun Club. Less frequent users have found it a wonderful place to host a birthday party, children’s party, coffee morning, or afternoon tea. If you are interested in hiring the Hall, please contact pickeringparish_hall@yahoo.co.uk for more information.